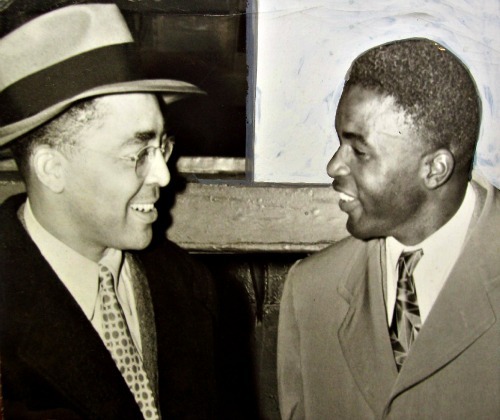 ← My Root Article On Alex Haley and “Roots”……..
My Root Article On Jackie Robinson’s Stint As A Pittsburgh Courier Columnist….. 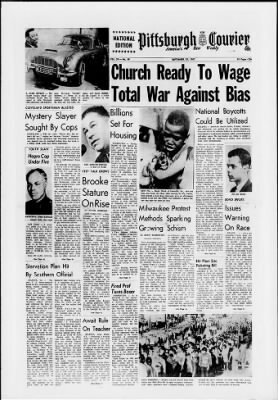 This entry was posted in american history, newspaper and tagged Billy Rowe, Black newspapers, Black press, Branch Rickey, Jackie Robinson, Joe Bostic, Pittsburgh Courier, Sam Lacy, The Baltimore Afro-American, The Chicago Defender, The New York Amsterdam News, Wendell Smith. Bookmark the permalink.